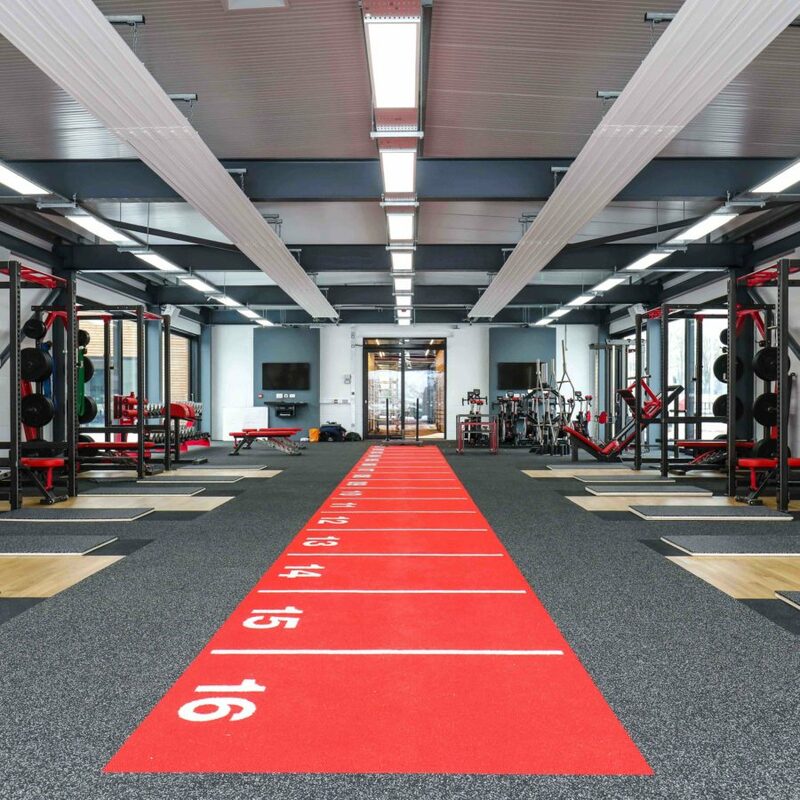 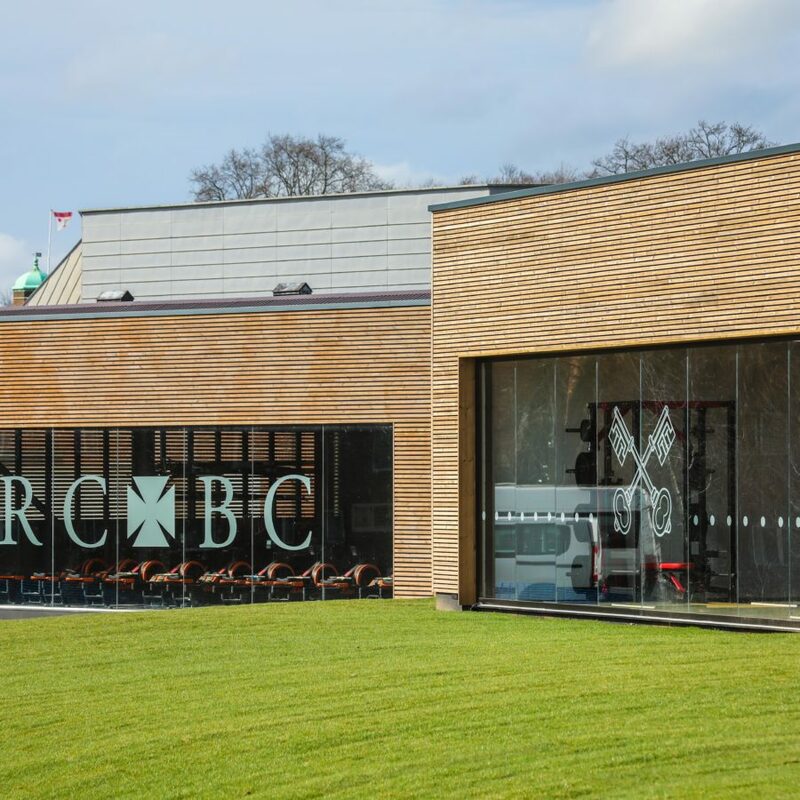 The Radley College Rowing Centre is a new training facility at Radley College – a leading independent school in Oxfordshire. 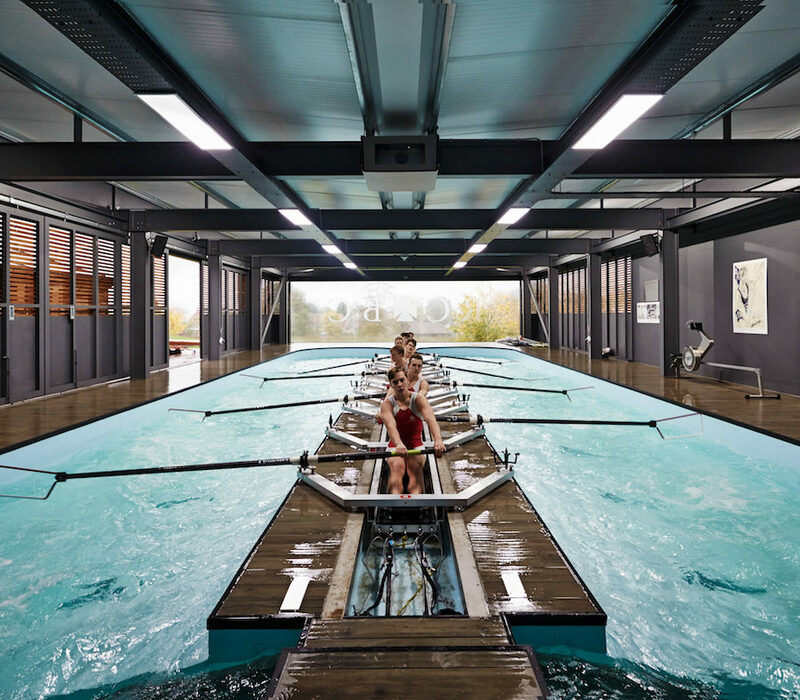 The building contains a state of the art rowing tank that closely mimics actual river conditions, permitting on-site training throughout the year regardless of weather conditions. 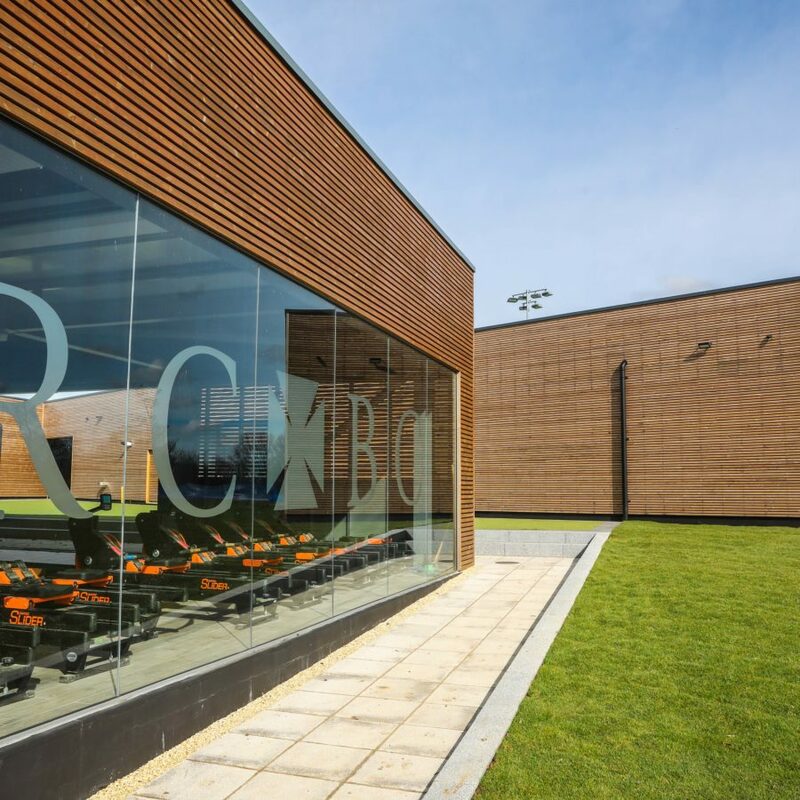 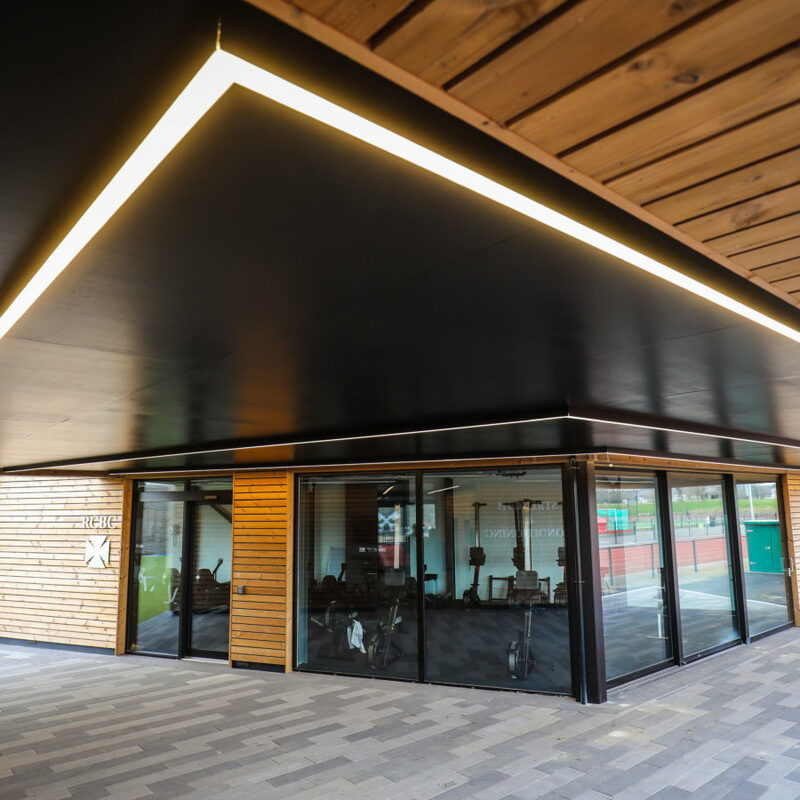 The building is naturally ventilated to prevent overheating and avoid chemical build up, while extensive glazing reduces energy demands and makes for a more pleasant training environment.